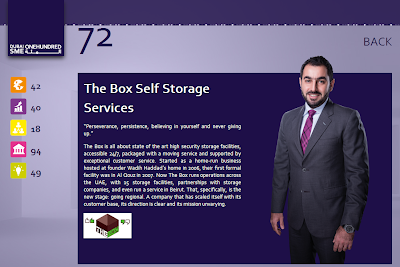 The Box is all about state of the art high security storage facilities, accessible 24/7, packaged with a moving service and supported by exceptional customer service. Started as a home-run business hosted at founder Wadih Haddad’s home in 2006, their first formal facility was in Al Qouz in 2007. 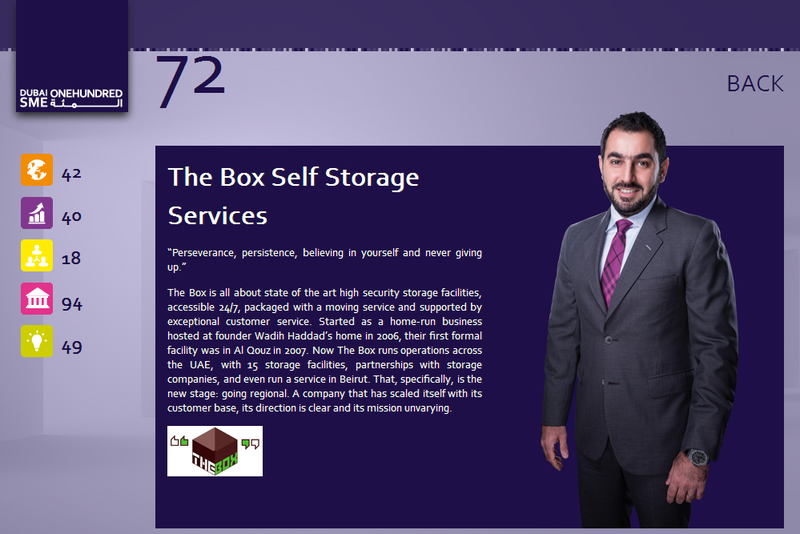 Now The Box runs operations across the UAE, with 15 storage facilities, partnerships with storage companies, and even run a service in Beirut. That, specifically, is the new stage: going regional. A company that has scaled itself with its customer base, its direction is clear and its mission unvarying. Al Quoz Industrial Area 4, Just five minutes away from Mall of the Emirates, Dubai.